Alex wakes from her coma to join DCI Hunt in hunting down the kidnapper of a young girl. 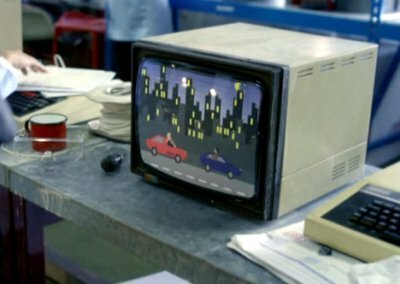 The kidnapped girl's father runs a computer company called Dot Matrix, where the staff use BBC Micros to develop games. 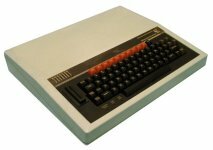 The game's graphics are a little advanced for the BBC Micro.